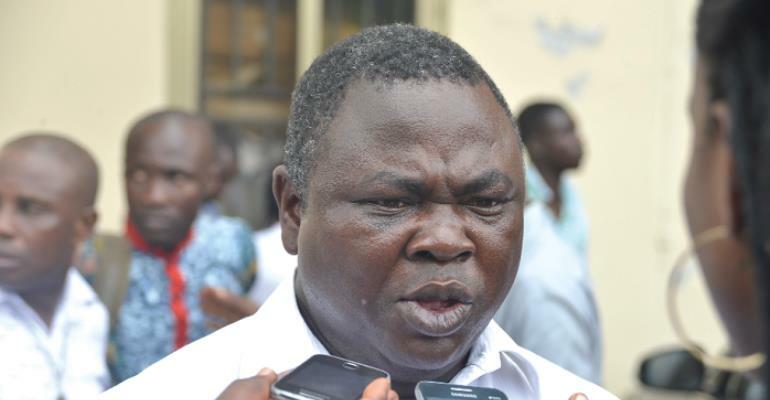 The Chief Executive Officer of Aduana Stars, Albert Yahaya Commey says he is not worried about complaints made by Al Tahaddy to the Confederation of African Football (CAF) that they have given them hostile reception since arriving in Ghana. According to the seasoned football administrator, the allegations were bogus and an attempt by the visiting team to frustrate and divert the attention of Aduana from the clash. Addressing the media in response to the allegations made by Al Tahadi club President Khalid he said, "Per CAF Regulations if your distance is more than 200 kilometres you need to fly your opponent. So we decided to fly them to Kumasi. But from Dormaa to Kumasi the distance is 195 Kilometres which is less than 200 Kilometres meaning we could bus them to Dormaa." "Originally, we were making arrangements for them to consider hotels in Sunyani, so we took pictures of hotels in the city for them to make their own choice." "After sending these pictures and communicating with them on WhatsApp, we expected a reply from them but we never got any response from them', he added. Aduana lost the first leg 1-0 and will need to overturn that deficit to have any chance of progressing to the next phase of the competition.